NAPA, Calif. (KGO) -- Monday was the one-year anniversary of the magnitude-6.0 earthquake that caused millions of dollars in damage and injured hundreds of people in California wine country. According to the U.S. Geological Survey, the quake struck at 3:20 a.m. about three miles northwest of American Canyon. 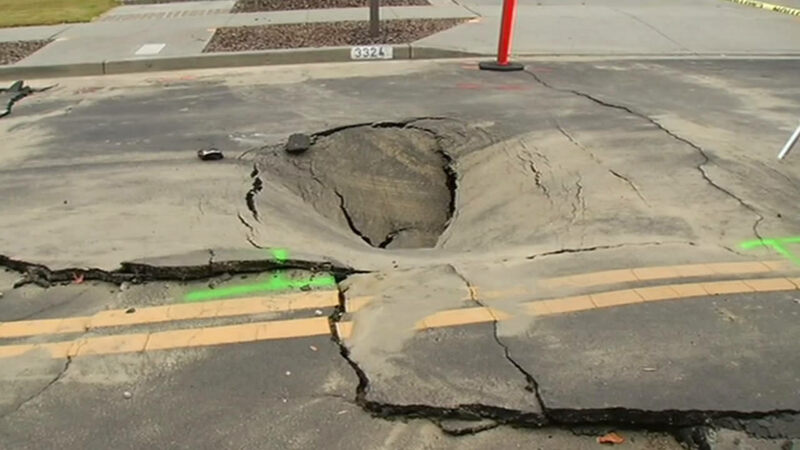 The South Napa Earthquake was the largest temblor to hit the Bay Area since the magnitude-6.9 Loma Prieta earthquake in 1989 on the San Andreas Fault. 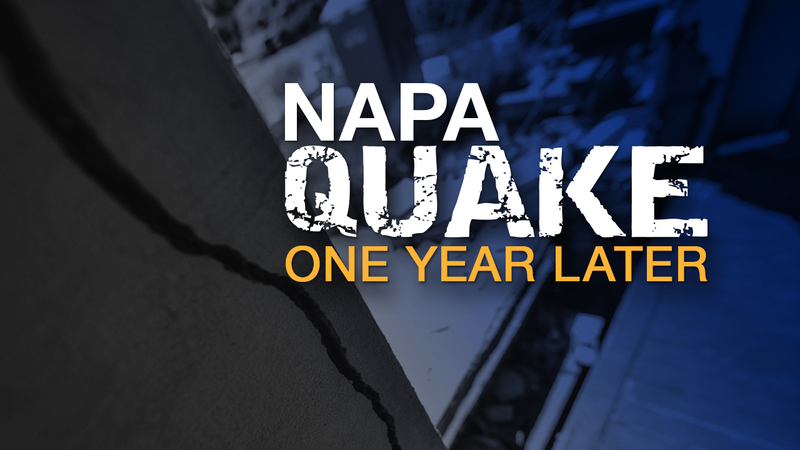 It's been one year since a magnitude-6.0 quake shook Napa and the region to its core. A look around the city shows there's still plenty of damage. As we look back at the damage from the Napa quake, we're reminded that the Bay Area is resilient, strong, giving -- and no earthquake can rattle that. 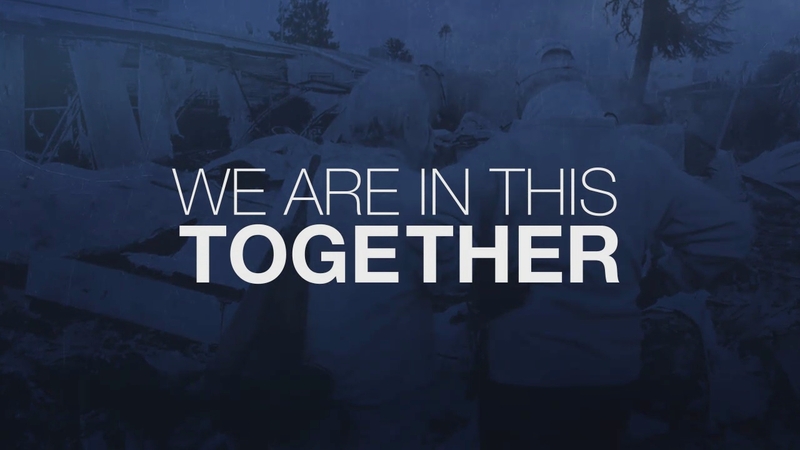 ABC7 is committed to covering your community, your family, your story... because we're in this together. Are you prepared for the next big one? 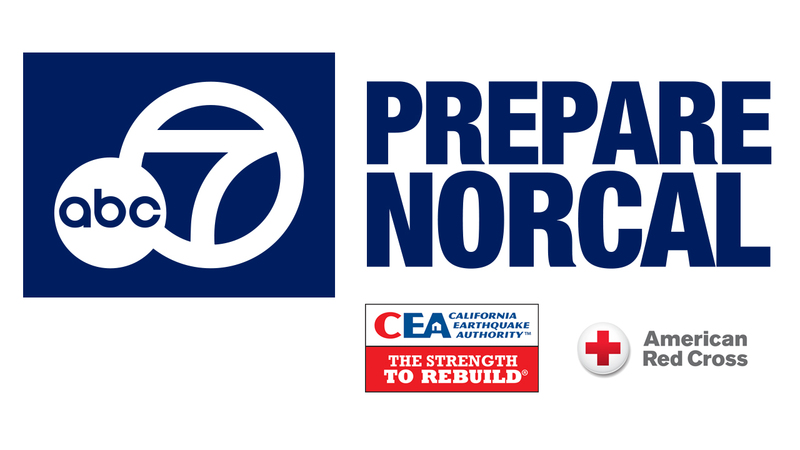 ABC7 has gathered resources and tips to make it easier for you to access preparedness information all in one place. Click here for full coverage. 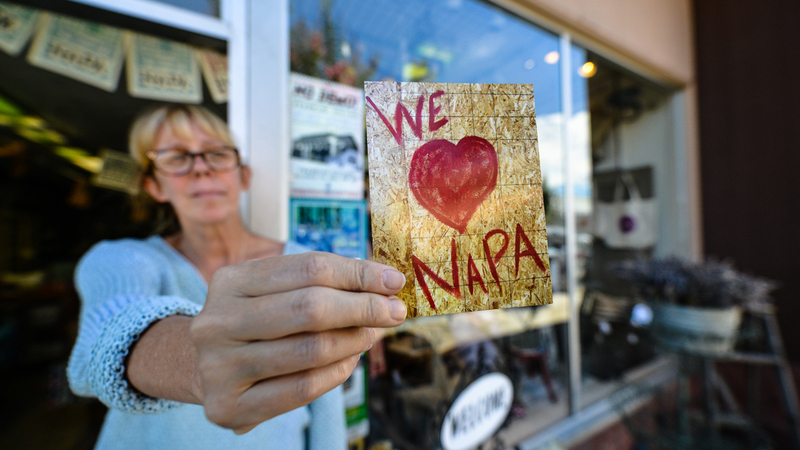 One year after the 6.0 earthquake, Napa stopped to recognize the enormous recovery effort and progress that has been made so far. 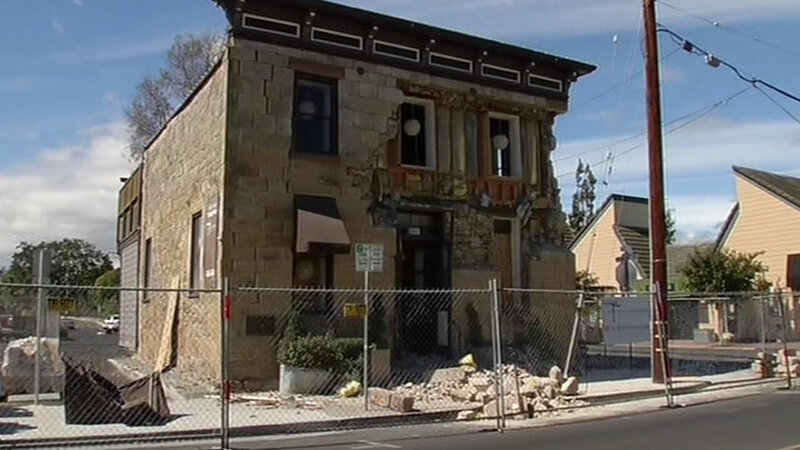 With more than 40 structures damaged after the Napa earthquake, Vallejo recovered quickly and nearly all the repairs are done. 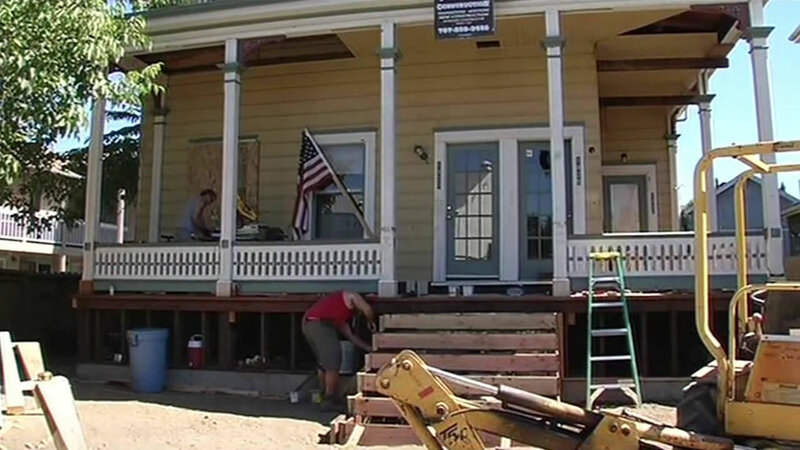 It has been a year since a 6.0 magnitude earthquake struck in Napa, but there are still hundreds of people working on rebuilding their lives. 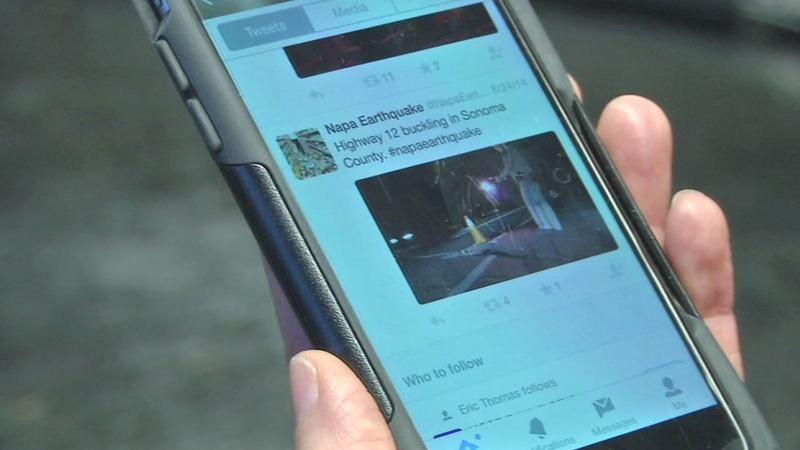 While reflecting one year after the Napa Quake struck, Mayor Jill Techel said that social media "helped people connect" in the minutes and days following the major temblor. When that 6.0 magnitude quake hit Napa this time last year, it didn't just rattle people and crumple buildings. It tested the small business owners in this community. 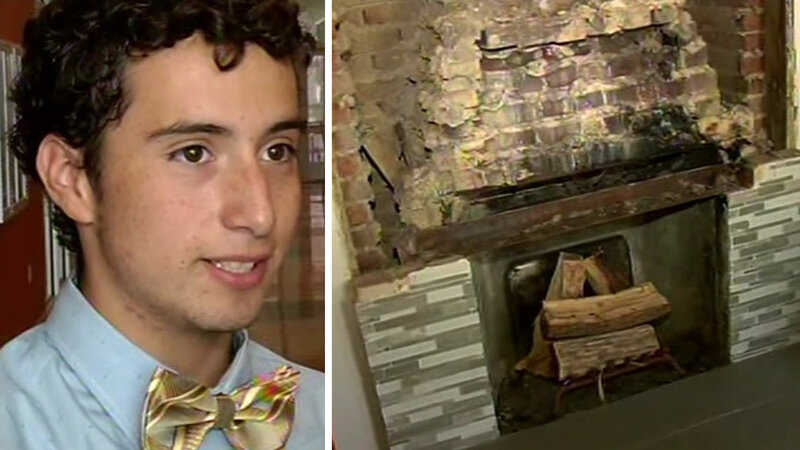 A teenager who broke his pelvis in four places when a chimney fell on him during last year's 6.0 quake is remembering that fateful day on this, the one-year anniversary of the temblor that rocked Napa County. 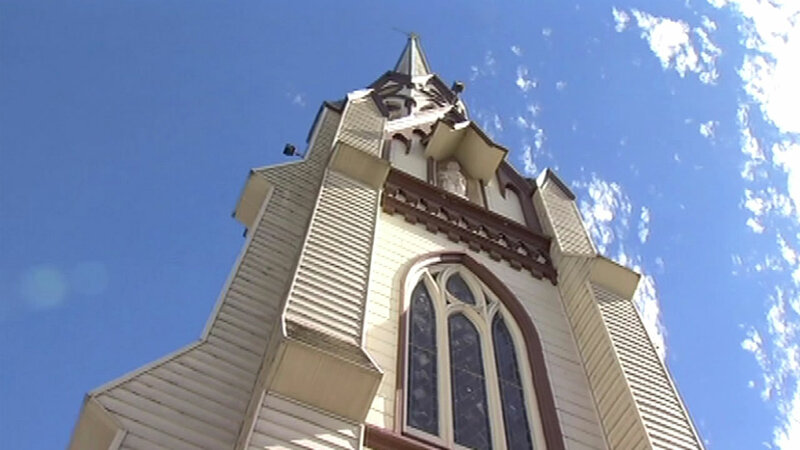 The First Presbyterian Church in Napa is working on rebuilding a year after a 6.0-magitude earthquake damaged the building, but they never stopped serving their community. 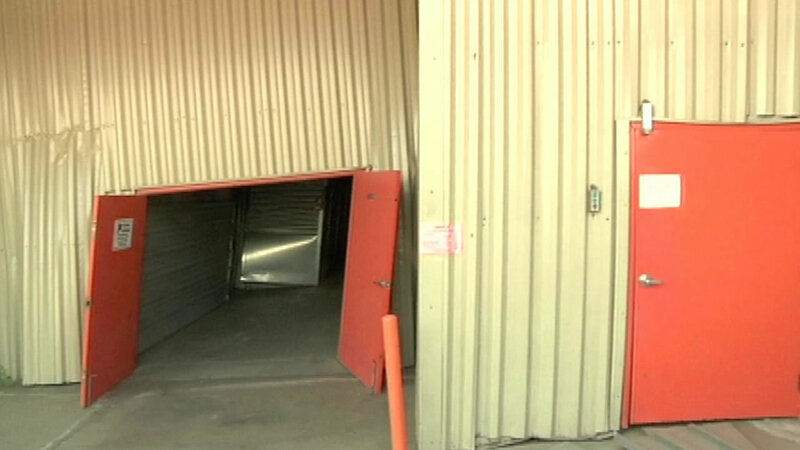 Some residents stored their precious belongings at Napa Self Storage, which was red-tagged in the Napa quake. 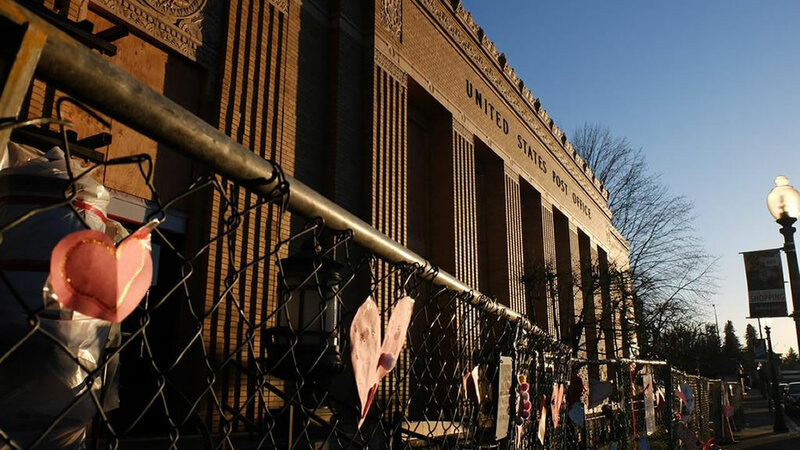 The owners planned to bulldoze the building with everything in it unless the tenants came up with $170,000 to fix it. 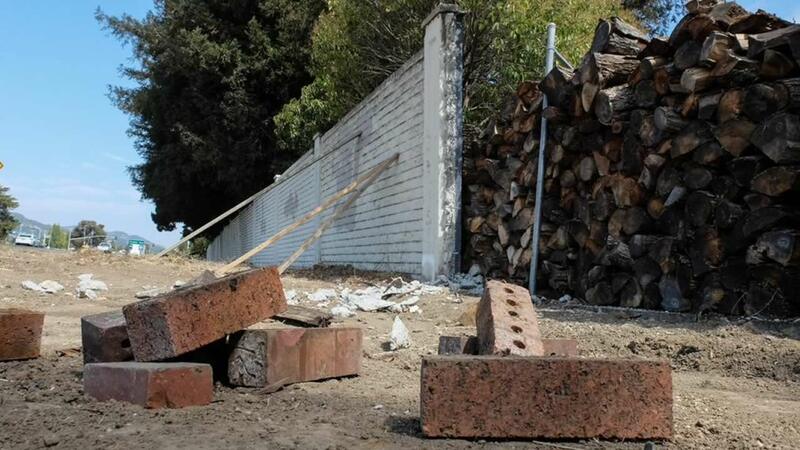 One year after the Napa Quake, a sound wall still remains damaged. 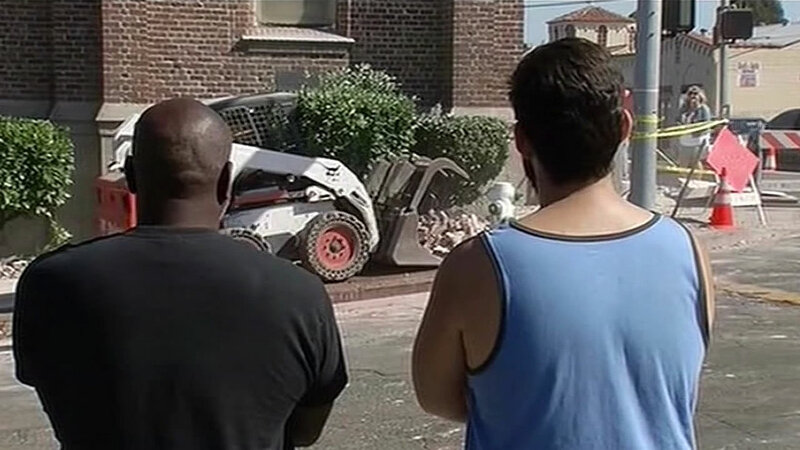 Residents say they want Caltrans to pitch in, but the agency says it's on private property. 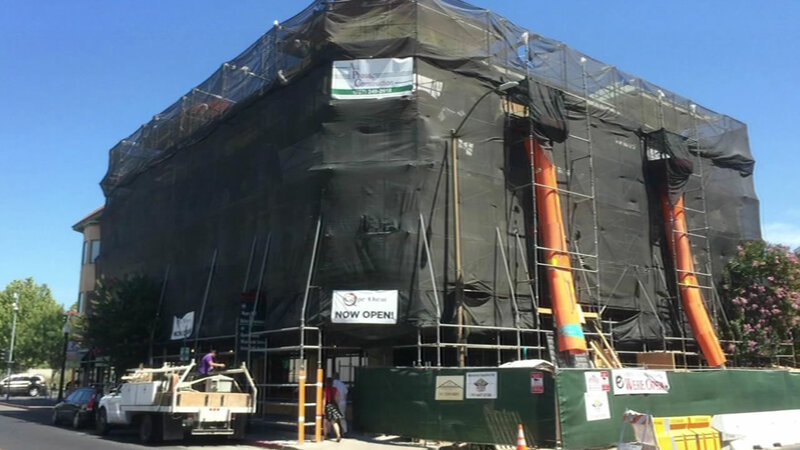 Is retrofitting worth the cost? When is it safe to go inside after a quake? Did you know that getting a good insurance settlement takes time?